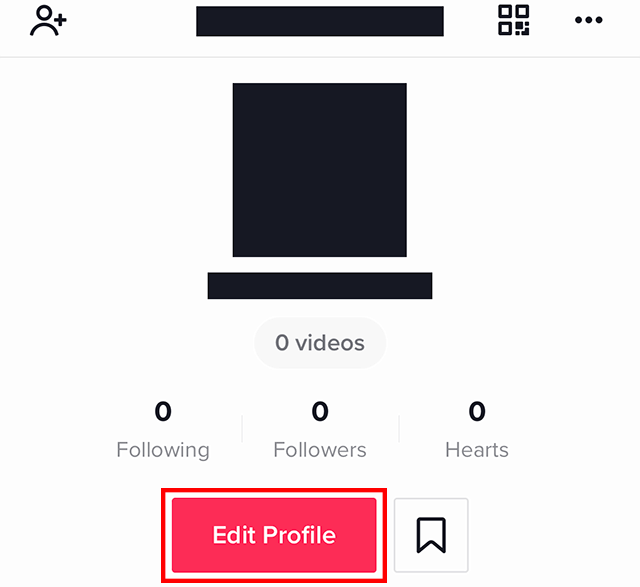 Did you know that TikTok allows you to connect your Instagram account to your profile? 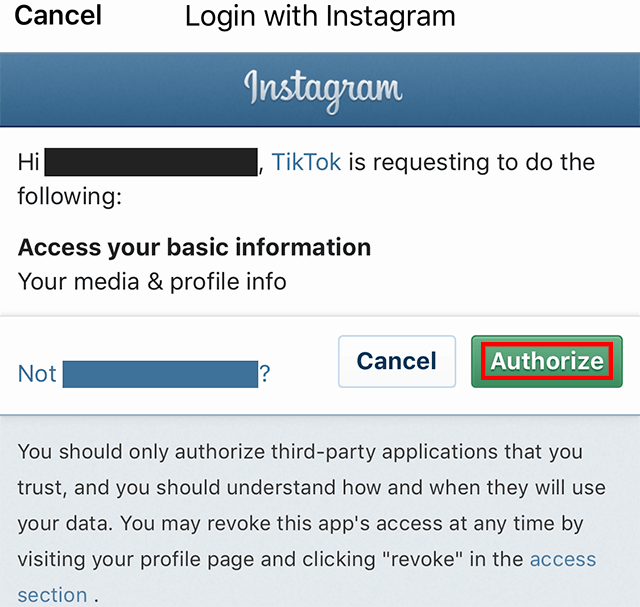 This will add a link to your Instagram profile to your TikTok profile. Our guide will show you how this works. 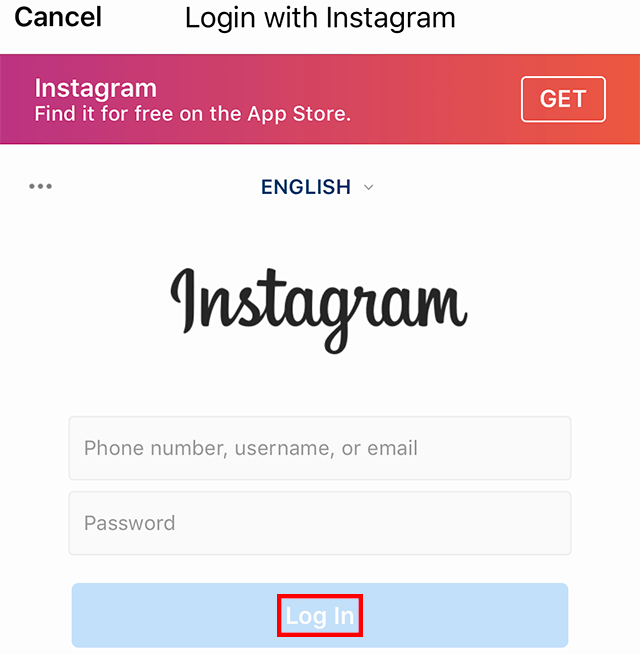 Step 4: Tap the text entry fields to enter your Instagram login information, and then tap “Log In” to login to your Instagram account. 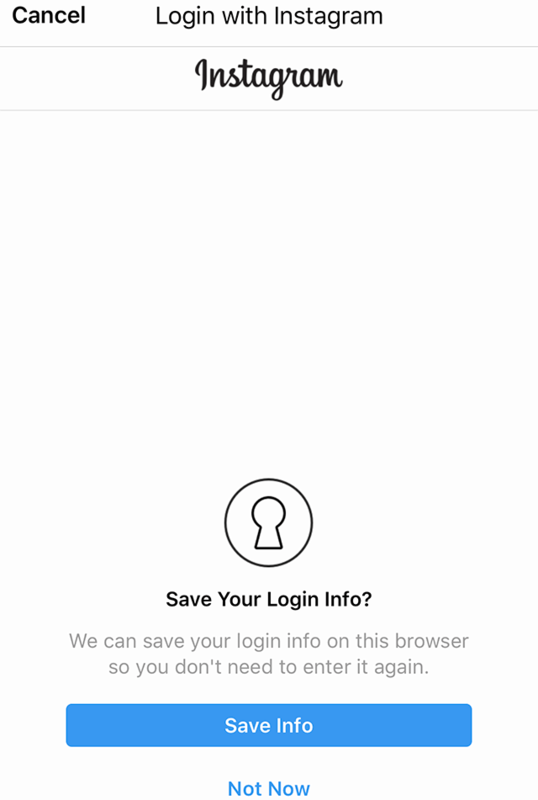 Step 5: Tap either “Save Info” or “Not Now,” depending on whether you want your login info saved on this browser. 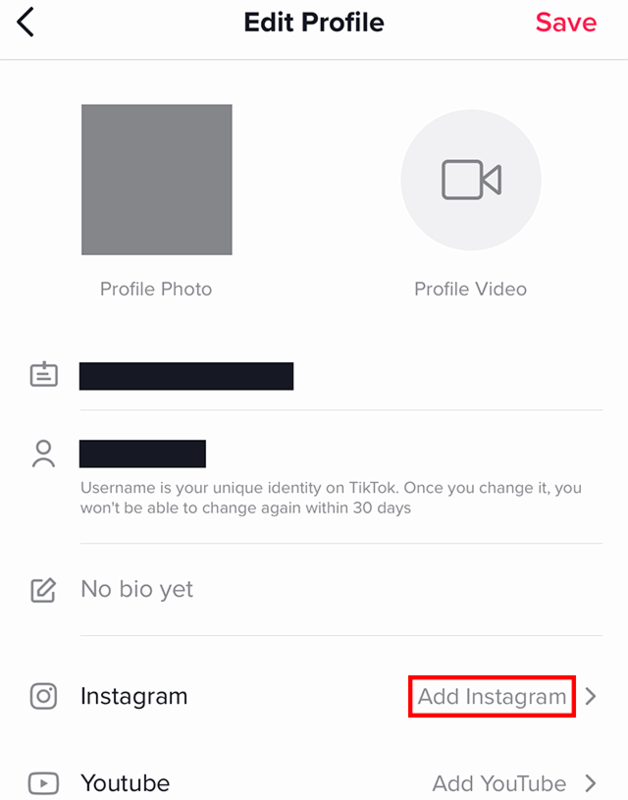 If you ever want to unlink your Instagram account from your TikTok profile, repeat Steps 1-2, tap your Instagram username (instead of “Add Instagram”), and then tap “Unlink” on the menu that appears.